There’s been a lot of discussion about this in various circles. When it comes to arts & crafts, librarians often fall into one of two camps. There’s the “We don’t do crafts in storytime!” bunch and the, “We love crafts! Glitter for everyone!” crowd. This is how I feel when I hear about libraries that don’t do art or crafts. What We Did in Storytime, Bunnies! We did a bunny storytime for spring. Storytimers are the most fun! Today’s post is dedicated to some of my favorite Pinterest boards for inspiration. Why reinvent the wheel? This is what Pinterest is for! Happy pinning! 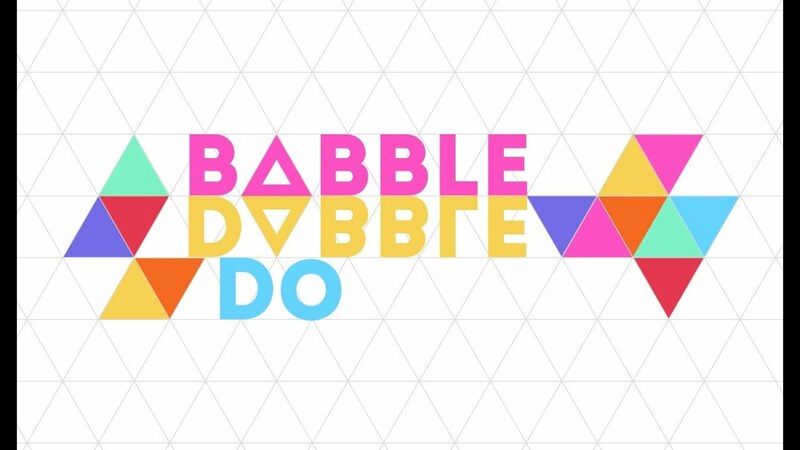 Babble Dabble Do is a bright, fun site with lots of hands-on ideas for kids and they have a great Pinterest page. You’re sure to find an idea for whatever project you have in mind. I just discovered What Do We Do All Day’s Pinterest page. Lots of book, STEM and craft boards worth checking out. 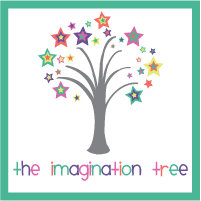 Imagination Tree is another fun site with a Pinterest page to match. Tons of boards but I especially like the craft and sensory idea boards. This art teacher’s page gives you all, and I mean ALL, the art inspiration you could ever, ever want! Check out their page for fun craft and sensory ideas galore! Take a look at Home Chic Home for beautiful interior inspiration. I love every space pinned on this board! Funny, cute and inspirational words for whatever mood you’re in. 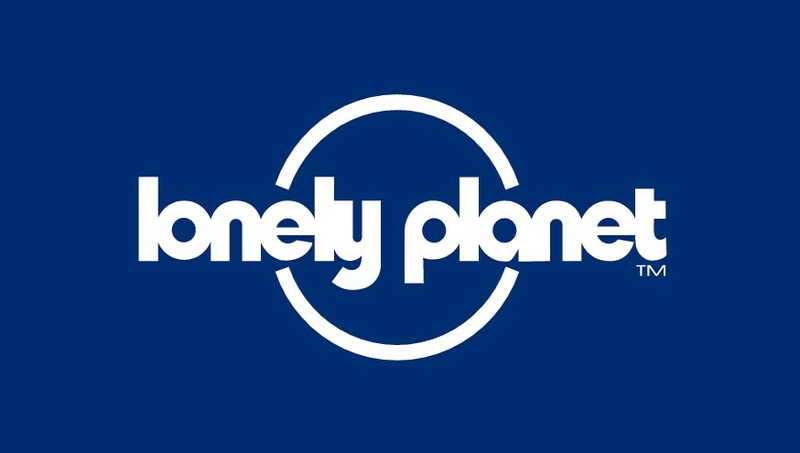 Lonely Planet’s page will help you fill up that bucket list!